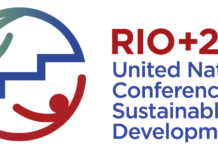 More than 150 countries are represented at the conference where the UN hopes to finalize the ATT that will legally bind all nations of the world to their rules and regulations on gun control and individual gun ownership. While using the illegal arms market as their platform of reform, the UN aims to override sovereign nations and their citizen’s rights to own firearms. In 2010, the US began talks with the UN regarding the initial drafting of the ATT. In 2011, the UN’s General Assembly recognized “that disarmament, arms control and non-proliferation is essential”, meaning citizens could no longer own firearms if there were to be peace in the world. However, the UN sees the armory of governments as an “effective national control”. 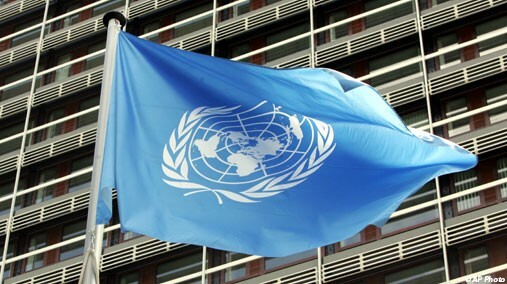 To ensure the UN is able to take gun rights away from every citizen in ever country they have devised this treaty to influence “national legislation, regulations and procures on the transfer of arms, military equipment and dual-use goods and technology” for the maintenance of international peace and security. The Vienna Convention on the Law of Treaties (VCLT), which was ratified by the US Senate in 1969 may be the loophole to allow Obama and Clinton to destroy the 2nd Amendment and enact international mandates on gun control in America after the treaty is signed by a member of the Obama administration (i.e. Clinton herself). That signature alone will implement the ATT within the domestic US regardless of a formal rejection by the current Senate. The VCLT views international treaties above the laws of sovereign nations wherein disputes are directed to an international tribunal as defined by the Charter of the United Nations. Essentially, the UN will have the legal backing to force any nation that has signed a treaty to do their bidding; or face international mandates as recognized by the international community and not the individual laws or constitutions of independent countries. 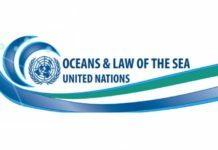 Nations, under the ATT, may take each other to a UN tribunal court to facilitate legal matters of dispute. That tribunal will interpret the ATT and negotiate between the parties. In the end, the UN will govern the right of arms control, legal matters concerning arms control and the methods and means by which arms are allocated to individual nations. Within the ATT, there is not one mention of the 2nd Amendment rights of Americans or even how the ATT may affect those rights. In fact, the provisions of the ATT are in contrary to existing laws and if signed, would simply supersede laws in existence to conform to the international mandates proposed in the ATT. The ultimate goal of disarming Americans in clearly noted in its silence and ambiguous tone toward the sovereignty of nations that allow by Constitutional right that their citizens bear protective arms.